iOS 11 Beta - 4 new features you'll expect from the final version! | TOKITECHIE'S BLOG iOS 11 Beta - 4 new features you'll expect from the final version! HomeiOS 11 Public Beta 1iOS 11 Beta - 4 new features you'll expect from the final version! iOS 11 Beta - 4 new features you'll expect from the final version! For those of you who wants to know how the iOS 11 looks like on an iPad, here are the screenshots of four (4) of the latest features you can expect from the official release of iOS in September*. This post is a follow up to the previous post entitled 3 Reasons Why You Should Download and Install it on Your iPad. Siri's interface is updated and it sounds more natural compare to its previous versions. It can now translate English to different languages such as Chinese, French, German, Spanish and Italian. 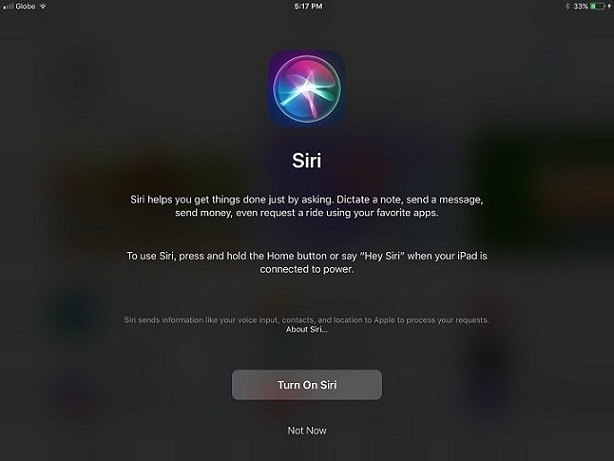 Siri will also use "on-device learning" to be more predicative about what you want next, based on your existing use of the digital assistant. Additionally, more open third-party support that will allow developers freedom to integrate their apps with the voice-controlled assistant. 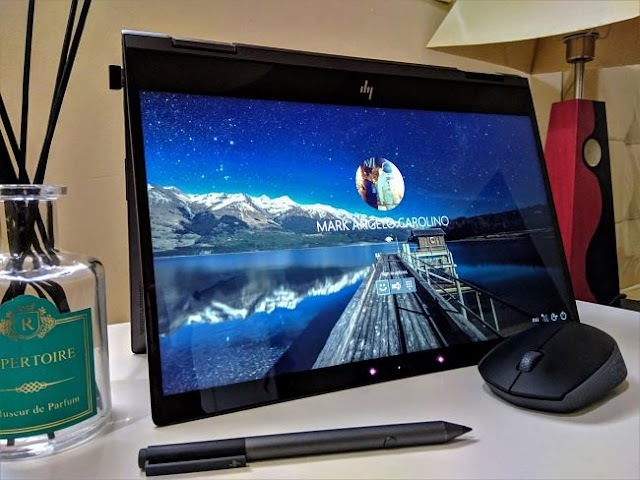 Developers will be able to do more things, including task management and more. 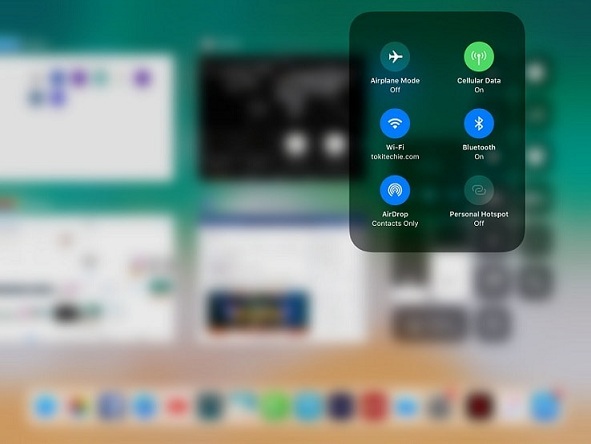 The control center is again redesigned for the third time allowing you to customize it by adding or removing features and settings you frequently use. Networking settings, music controls, and options for brightness, volume, AirPlay, rotation lock, and Do Not Disturb are static and can't be hidden or rearranged, but the bottom rows of icons are customizable and can be edited in the Settings app. 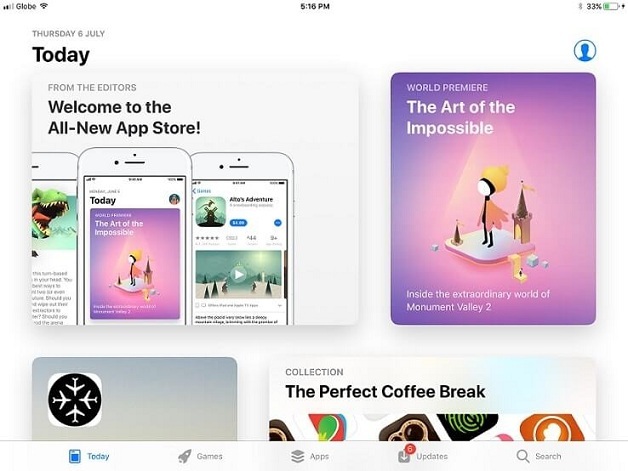 The appstore is now simpler with cleaner interface that follows the interface of the music app. Games and Apps were sorted out giving it its own tab for easier access and navigation. Having a dedicated Games and Apps panel doesn't only save us a few taps. The new sections are built with better visual presentation in mind, giving us a richer at-a-glance preview of top titles – with large images and gameplay videos. The nice thing about an on-screen keyboard is that you can change how it works with a software update. That’s exactly what has happened in iOS 11. 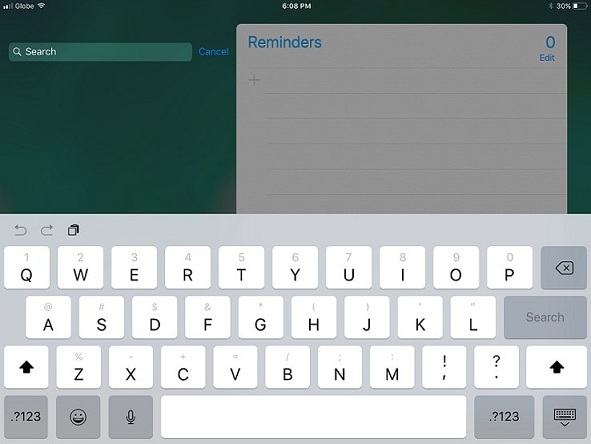 Now, the iPad keyboard uses something called Key Flicks to give fast access to double the number of keys, without changing the layout or making anything smaller. It does this by introducing a new gesture to access all those extra characters, and you’ll never have to press the 123 key. There may be other small features not included to the list; however, I believe that the most significant features that you can expect are included on the list with screenshots above. Since it's still very early to conclude how the final designs will come out, expect for possible iterations to the features listed above and to other features not listed. We are still far from receiving the final public version of iOS 11 and developers still have a lot of time to give their best shots in polishing iOS 11 prior to its public release.